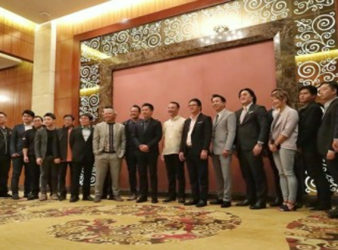 A planning workshop for SEA Games 2019 e-sports National Federations was conducted by the Philippine. 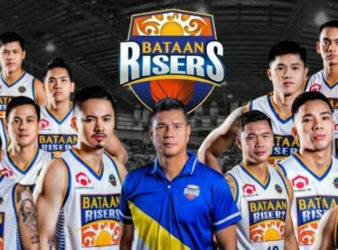 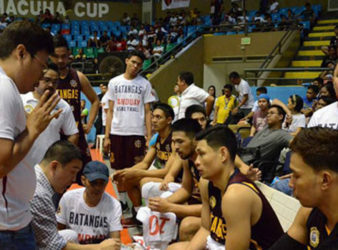 The Bataan Risers survived a gritty Biñan Heroes squad and prevailed, 77-70, in a pivotal. 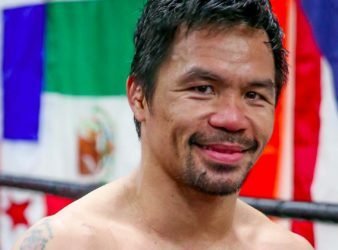 The latest success of world champion Manny Pacquiao over Adrien Broner in their “Return to. 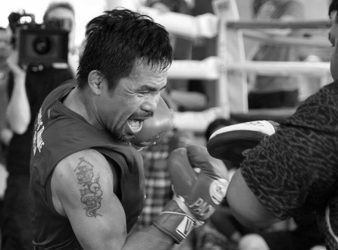 The city’s boxing team is mulling to compete with other boxing teams around the world. 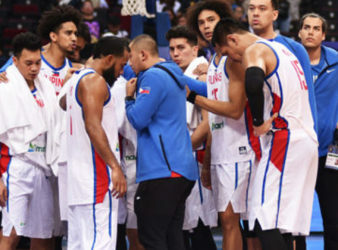 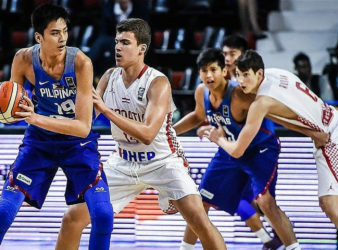 Ten out of the 14 players called up to the Gilas Pilipinas pool for the. 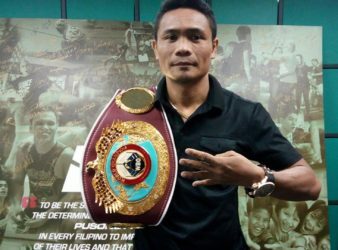 Donnie “Ahas” Nietes, the Philippines’ longest-reigning boxing world champion, believes Filipinos will witness a great.